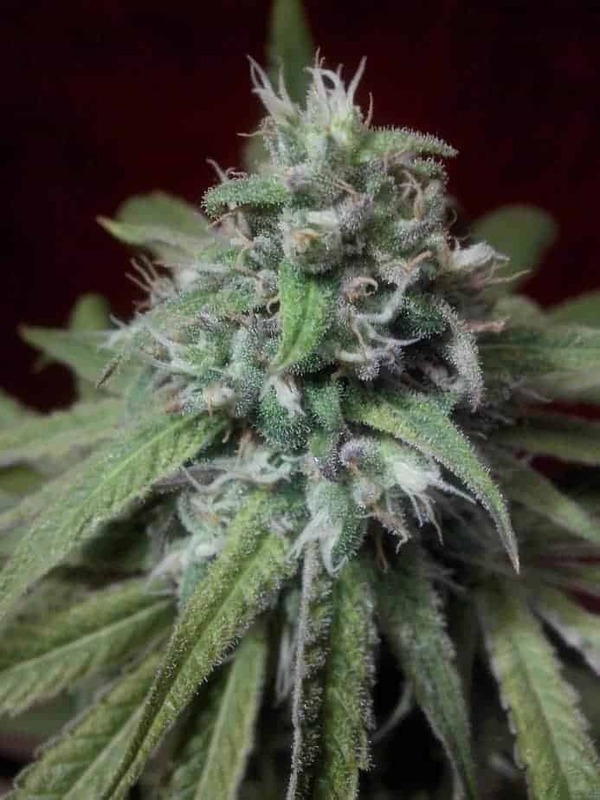 Effесt: A very spacey high that can be quite trippy with good visuals. 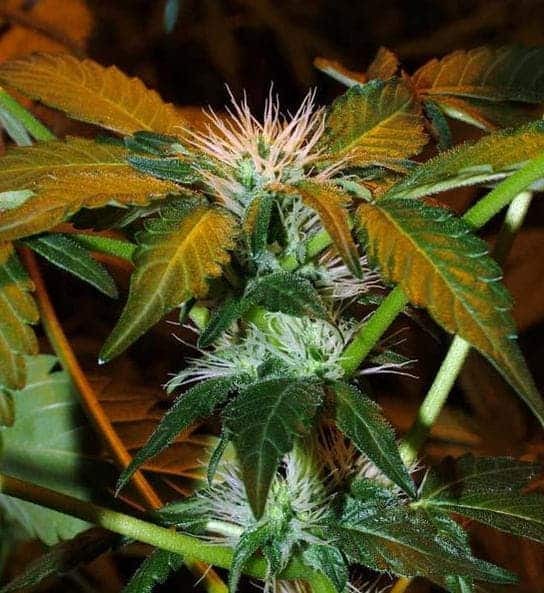 9 weeks from seed. 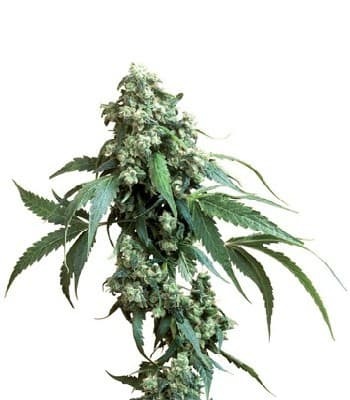 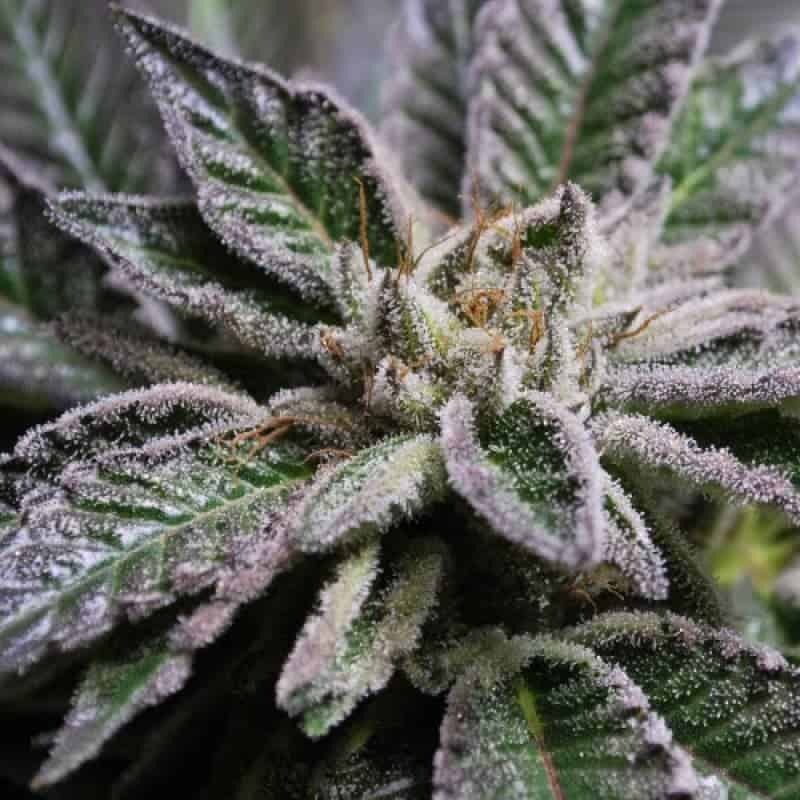 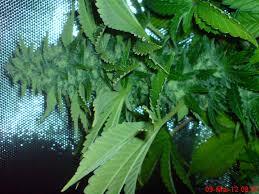 A special plant that has loftier features than other strains. 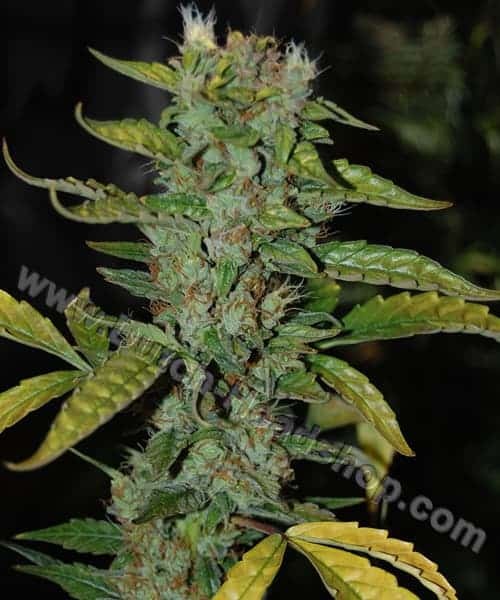 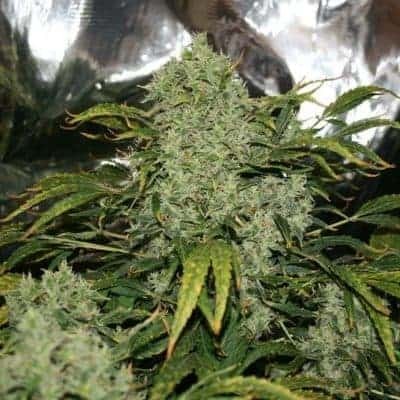 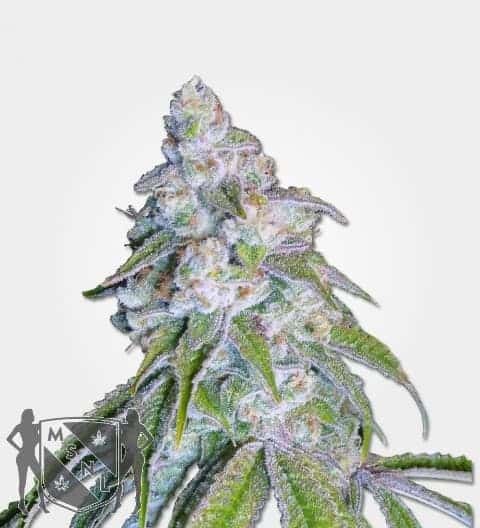 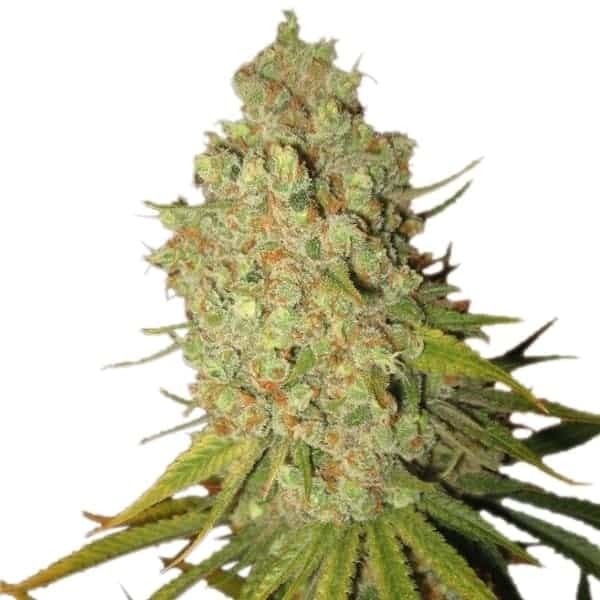 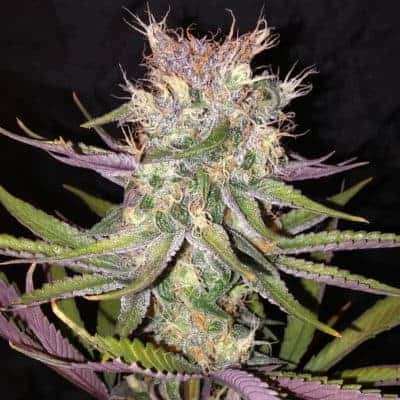 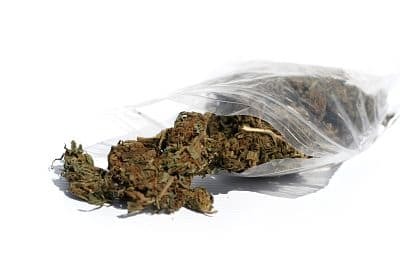 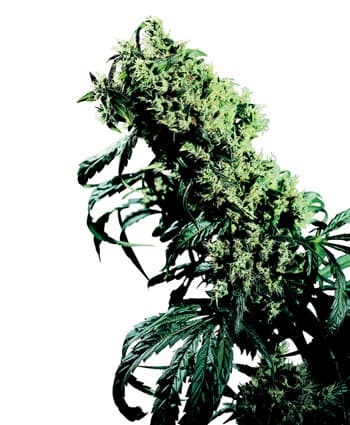 Diesel Ryder strain have the capacity to yield great harvests indoors, outdoors and in green houses but odour control should be put in place to curb the intense smell it exudes.